Are you ready to redefine your space? At Mashburn’s Flooring America, you will find the resources to enhance the appeal of your favorite rooms. We offer an extensive selection of waterproof flooring in Humble, TX. Whether your plans involve a single room or your entire home, you will find the right materials at our location. As its name suggests, waterproof flooring is a product category which includes materials that demonstrate high resistance to spills. In turn, this flooring type is great for rooms that encounter heavy foot traffic, such as the living room, bathrooms, and kitchen. Give your common areas the practical beauty of waterproof vinyl flooring, or establish vibrant living spaces with carpet. When you collaborate with our showroom, your options are limited only by your imagination. Vinyl: Waterproof vinyl flooring provides the strength you need along with versatile interior design capabilities. Widely known as luxury vinyl, these planks and tiles are a smart addition to kitchens and bathrooms. They are also available in the appearances of premium materials, such as hardwood and ceramic. Laminate: Attain beautiful interiors quicker, all without making compromises on your budget. Waterproof laminate flooring has a distinct, comfortable underfoot feeling that is great for living rooms and spaces with high activity. Laminate flooring is a good choice for homeowners that appreciate quality and value. Carpet: That’s right: the traditional flooring option is ready for the contemporary household! Thanks to specially designed weave patterns and dyes, waterproof carpet resists spills and accidents with ease. Many different colors and textures are available, making interior remodeling a rewarding experience. When you visit our showroom, you can always expect great product variety and industry-leading customer service. Our showroom staff is well-versed and knowledgeable in all types of flooring, and we also arrange interior design consultations. We listen to your needs and match them with quality products. Ensure your investment looks great and lasts long with our waterproof flooring installation. 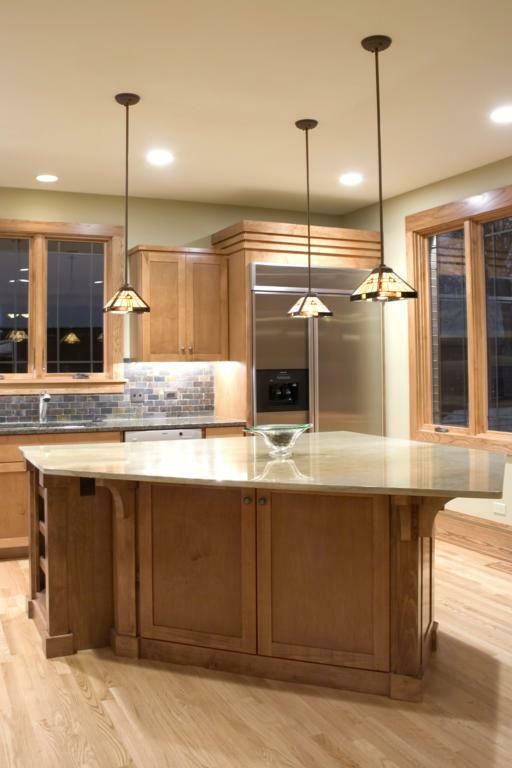 We can coordinate your project with experienced and skilled professional installers. From replacements to completely new installations, we perform all of the work. In turn, you will save time and energy, while attaining a strong and beautiful interior. Contact us to request a consultation for waterproof flooring. Our showroom proudly serves homeowners throughout Humble, TX, including Kinwood, The Woodlands, Houston, Huffman, and the surrounding communities.